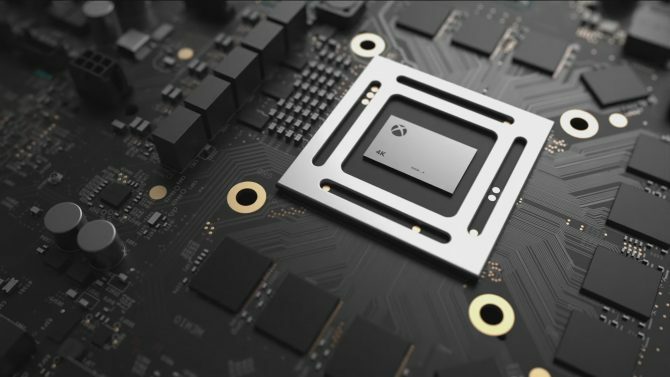 Today, we finally know what makes the upcoming Microsoft console code named Project Scorpio tick, with Eurogamer revealing the specs of the console that will be released this Holiday season. 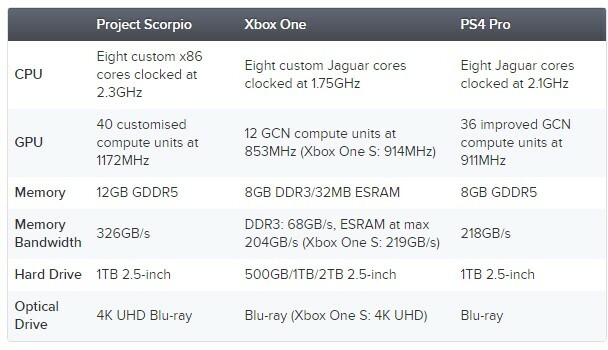 First of all, you can check out the specs below, compared with the massively overwhelmed Xbox One and Sony’s top of the line console, the PS4 Pro. We can certainly see that Microsoft’s console is superior across the board to the competition. If you’re wondering, the combination of horsepower and architecture design does match the six teraFLOPS promise made at E3 last year. 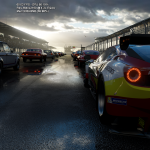 According to Eurogamer’s tech arm Digital Doundtry, a Forza Motorsport demo ran at 60 FPS in native 4K with power to spare (in the gallery at the bottom of the post, you can se 68.19% GPU utilization), suggesting that the console will support the resolution across its content, without forgetting those running on 1080p monitors, that will get improvements as well. The console comes in a compact design with integrated power supply and cutting edge cooling tech. 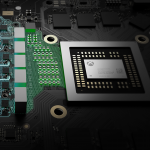 Graphics Technical Fellow Andrew Goossen explained how Microsoft managed to make games designed for Xbox One work on the Scorpio’s new specs, years before a prototype the console was even built. Goossen also explains that engineers did fine configurations beyond the superficial specs to achieve the console’s power. Silicon Distinguished Engineer Nick Baker also mentions that memory bandwidth is also crucial to stream the much larger textures included in 4K-quality assets. 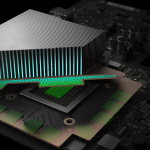 Interestingly, we learn that of the 12 gigabytes of RAM included in the Scorpio’s architecture, 8 are usable by developers, and 4 are reserved to the system, this is necessary to run the dashboard in 4K, but games can still benefit from 60% more memory. Scorpio does not use AMD’s new Ryzen technology, but there is still plenty more performance compared to the Xbox One in the console’s X86 cores, which are 31% faster, as explained by Baker. We also get an upgraded audio processor that adds “spatial surround” to the 7.1 setup of the older console, adding a component for height. Dolby Atmos for gaming, Dolby Atmos for headphones and a Microsoft proprietary format called HRTF (developed by the Hololens team) will be supported. An interesting development is that Direct3D 12 was moved into the command processor of the GPU, improving the efficiency of the communication from the game engine to the GPU itself, as illustrated by Goossen. The reason why the Ryzen tech hasn’t been used is simple: price. The console will still be a consumer product, and while the price itself has not been revealed, Gammill points out that Microsoft wants to have a price points that will encourage purchases. 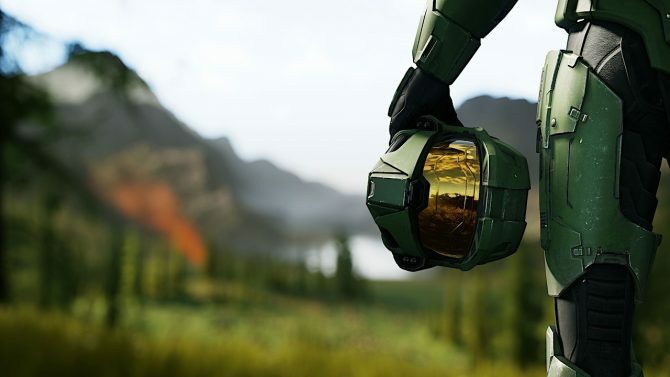 Xbox GameDVR has also been upgraded to 4K/60 FPS using the HVEC codec, which is also able to capture video in full HDR. The display output will obviously be HDMI 2.0. Supersampling for 1080p display is also mandated to all developers, so if you have an older TV you don’t have to worry about wasting power and money. 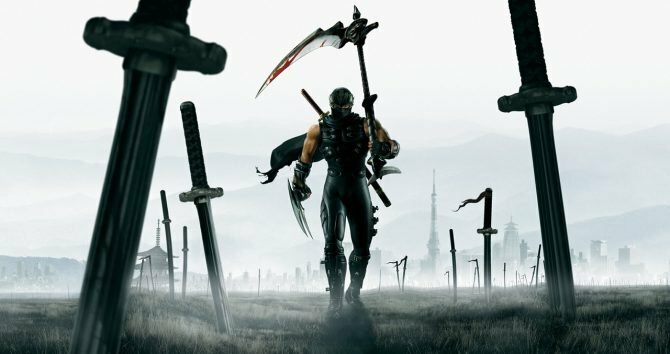 All games are also required to run at the same frame rate or higher as on standard Xbox One. 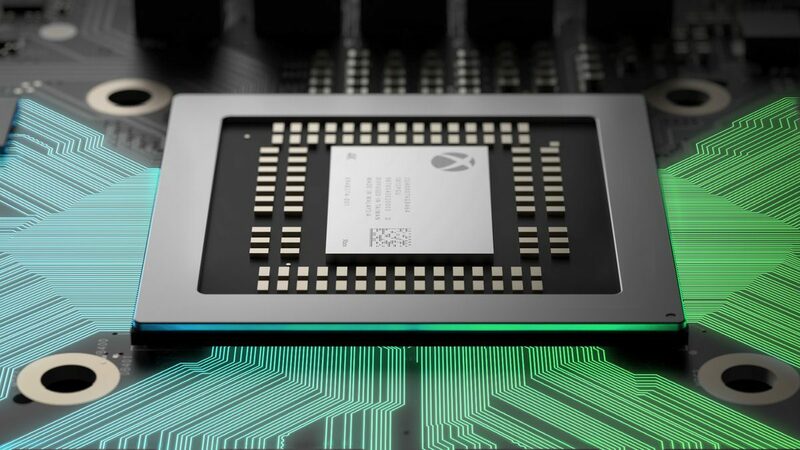 General Manager of Xbox Hardware Design Leo Del Castillo explains how the high clock speeds were achieved while still preserving heat dissipating and power efficiency required for a compact console design. The heat sink is a vapor chamber with a custom designed centrifugal fan that looks like a supercharger on a car or an intercooler. The power supply is a 245W universal voltage one described as the most efficient in Xbox history. The power socket is the same as the one on the Xbox One S, so you can simply swap your old console for a Scorpio without even removing the plug from the wall outlet. Interestingly, when the demo is pushed to the equivalent of Ultra-level settings on PC, CPU utilization remains at 88%, which is certainly impressive. This leaves the team time to improve image quality before release. If this is too much to process, you can also check out the video below, with Digital Foundry’s Richard Leadbetter giving the low-down on the console.